So what do you do when you are about to go on a mini-tour? You obviously do what AC Slater does and make a mini mix for your fans. 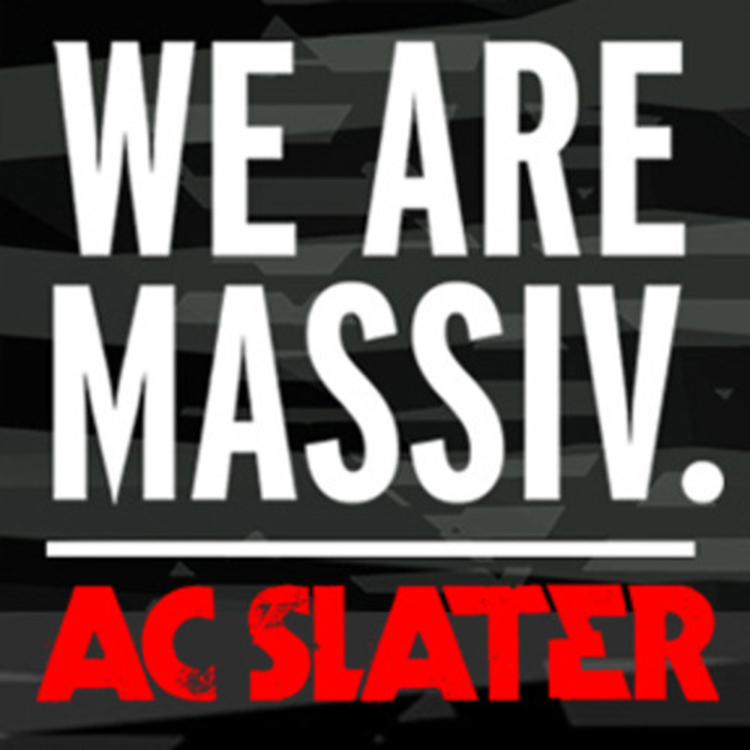 You also promote the clothing brand Massiv because they are awesome. The mix is a relaxing, but fast beat mix. It is very enjoyable and you should listen to it and download it!